There are some people who love to do a clean shave with a traditional razor rather than an electric shaver. 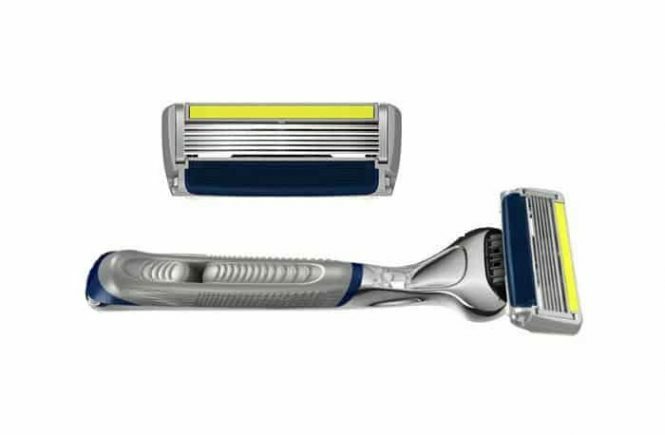 The Gillette Fusion 5 Proshield is not only a better traditional razor it also takes less time to complete its operation. There are many functional problems of an electric shaver, but this one is pretty simple to use. The handle is engineered with flex ball and the cartridges are engineered with 2 lubrication lines with mineral oil and other moisturizers.